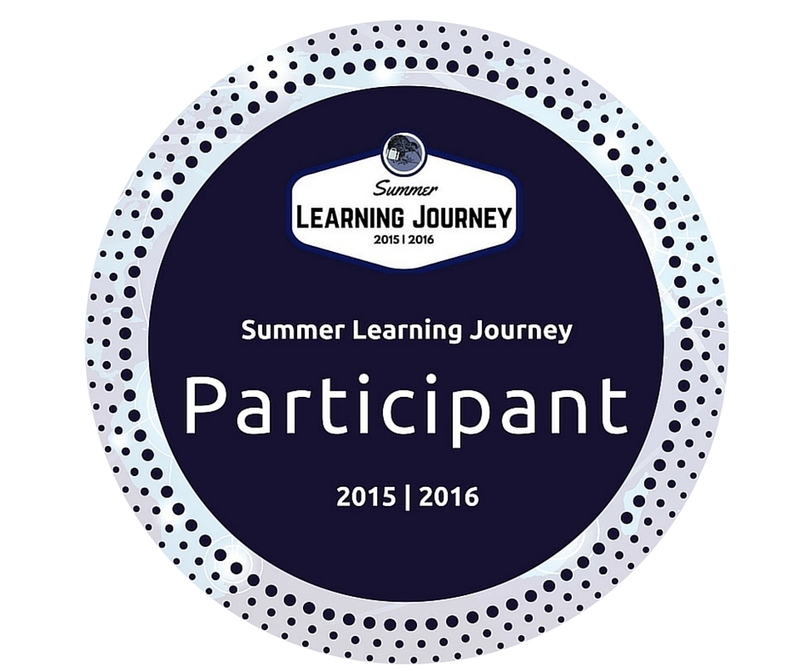 The Summer Learning Journey for NEXT Foundation from Next Foundation on Vimeo. Yesterday, the NEXT Foundation came into Panmure Bridge school. They were here to launch the Summer Learning Journey. Some other people also came: Mr Burt (Principal of Pt England School), Rachel Williams (The creator of the Summer and Winter Learning Journeys). Some of the people from the NEXT Foundation including Bill Kermode (The CEO of the NEXT foundation) also came. Some of the students from Panmure Bridge (including myself) spoke on stage about the Summer Learning Journey. They came to showcase a video that they created for the launch of the Summer Learning Journey and I was the main character in it. It was really fun shooting the movie (which we filmed at my house and at school). I really enjoyed being part of it. After assembly, the NEXT foundation provided lunch for everyone in our school. It was delicious. Yesterday, LS2 was working on our collaborative challenge. We were split into groups of four (I was working with Zane, Tiava and Viva) and had to work together to create a DLO about how another country celebrates Christmas. We decided to chose to learn about Italy. We found out that Italians go to a Midnight Mass on Christmas Eve and they call Santa Bobba Natale. In Vatican City, one of the traditions there is going to the square at noon on Christmas day to get the Pope's blessing. We all worked collaboratively and used our smart searching skills to find our information. Today LS2 played the new google game. 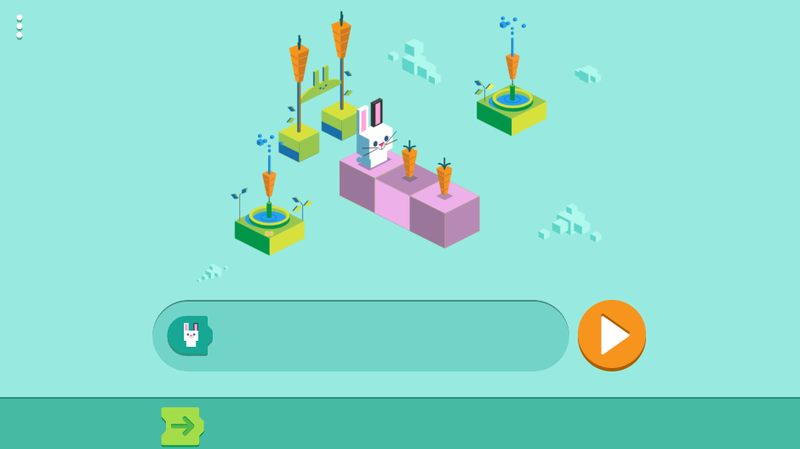 You play as a rabbit and you have use coding to get the rabbit to the carrots. 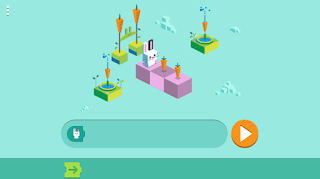 To do the coding, you have to put the arrows into the bar and when you press the play button (The orange circle with the triangle in the middle of it), the rabbit moves in the direction the arrow is pointing. Your objective is to get the rabbit to all of the carrots. 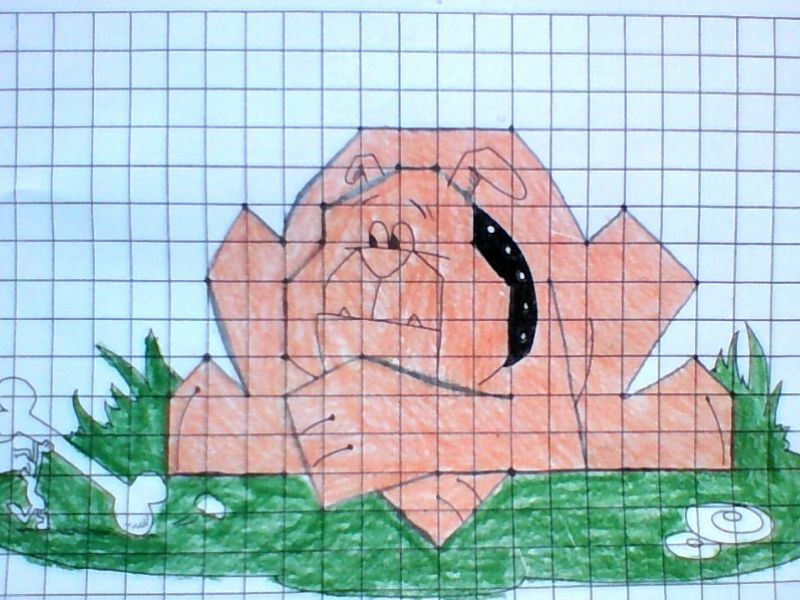 For maths today, we were doing some geometry coordination. First of all, we had to complete four pages of reading maps. Some of the tasks were pretty easy like: Draw a snake in the jungle and draw a road from toptown to hilltown. Then, we were given a piece paper with instructions and a piece of paper with a half completed dog. Our challenge was to follow the instructions to complete the dog. We then had to color the dog in. For this task, we had to remember and use the ladder rule (You can't go up and across but you can go across then up). Every week, on a Friday morning the year sevens and eights go to Tamaki College for tech. So far this year, we have had three rotations. For the year eights, our rotations were (In this order), Food tech, graphics and hard materials. In food tech, we learnt to cook and we made some amazing things like chocolate truffles and quiches. 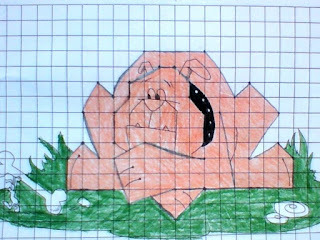 In graphics we designed and painted our own clock and in hard materials we made our own stained glass design. A big thanks to the three teachers that taught us: Mrs Heka (Food tech), Ms Ferguson (Graphics) and Mr Grundy (Hard materials). 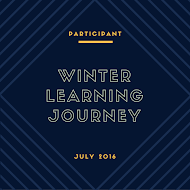 On Friday, Hazel (One of the people running the summer learning journey) came to Panmure Bridge school to talk to us about the Summer Learning Journey that is happening over the Christmas holidays. The program contains loads of different activities. It starts on the 18th of December and finishes on the 26th of January. The top three bloggers from each school will be given a prize when the points are all added up. It is a great opportunity for students as they will keep their reading levels up over the summer. On Friday, the year seven and eights stayed at Tamaki College after tech to go to three different classes - Social Science, PE and Robotics. Social Science was taught by Ms Apelu, PE was taught by Mr Moyes and Robotics was taught by Mr Dunn. I was in Social Sciences with Ms Apelu. First of all, we played a game called Perused which is where you are in a city and you have to look around and find clues to find out where you are. After that, we went onto a website called Google Earth and found a place where Mrs Anderson could go for her vacation. Jay-don and I found a place called the Cleveland Metro parks Zoo, in Ohio. We then had to write a letter saying why we think Mrs Anderson should go to the place we have chosen for her vacation. 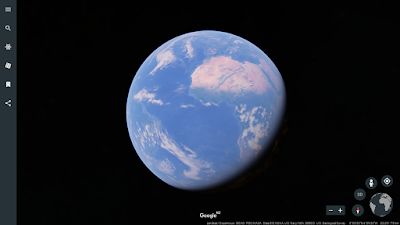 We have been researching different locations for your next holiday. We think you should go to Cleveland Metro parks Zoo, in Ohio because it is a huge (183 acre) zoo with many exotic and interesting animals like the Emerald Tree Boa and the Capybara. It would be the perfect place to relax and get some awesome pictures for your social media. I hope this persuades you to have your vacation at the Cleveland Metro parks Zoo. Hello my name is Daniel I am part Samoan and part English. I’m a year 8 at Panmure Bridge school. I am in LS2. I am a Manaiakalani Leader for 2017. I am the middle child in my family - I have one younger brother and one older brother. I like reading, or going on my computer in my spare time. I really like to play any sports, even if I am not good at it. My favourite subject is maths because I like to solving hard problems.